Saratoga Publishing is a locally owned and operated publishing company, specializing in high quality products for niche markets. Our primary product is "Saratoga Today," a community newspaper serving the regional Saratoga Springs market. Digging deeper into the issues that affect local families and businesses. 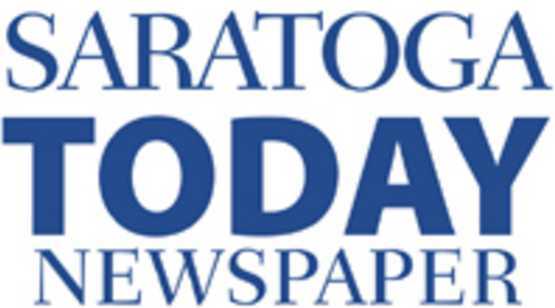 "Saratoga Today" is the County's locally owned and operated independent newspaper.